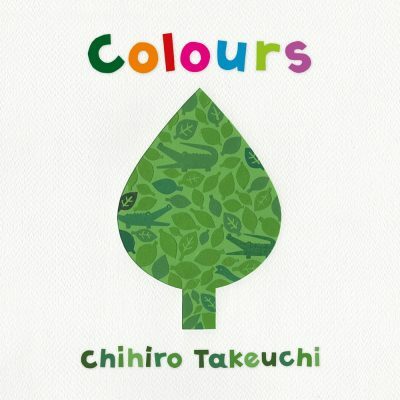 Berbay Publishing has sold North American and UK rights to a series of three board books by Tokyo-based illustrator Chihiro Takeuchi. Catherine Drayton from InkWell Management sold North American and UK rights to Colours, along with two further books by Takeuchi, to Candlewick Press. The board books have been created using intricate hand-cut paper artwork. The first book, Colors, will be published in the US (with American spelling) later in 2019, with book two scheduled for 2020 and book three in 2021. UK publication dates are still to be confirmed. Colours is due to be published in Australia on 1 February 2019.